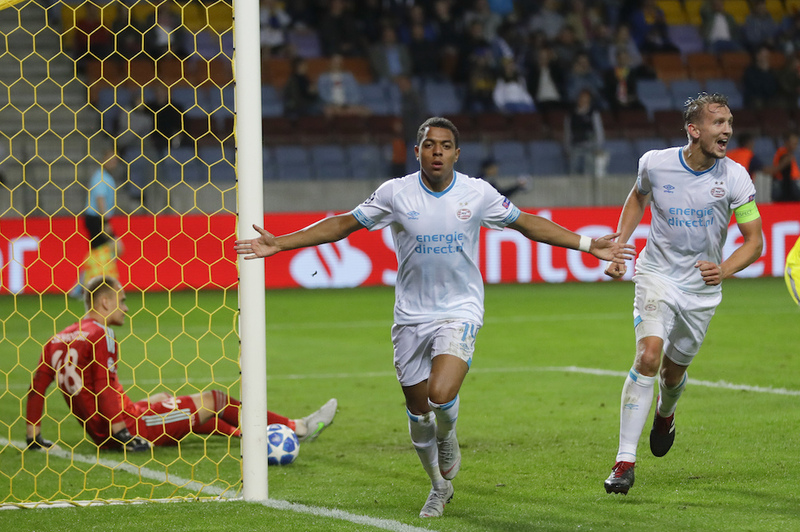 PSV Eindhoven have set themselves up well for a place in this year’s Champions League competition with a dramatic 2-3 first leg win over BATE Borisov. BATE had equalised to make it 2-2 in the 88th minute, only for PSV to put another one away via teenage subsitute Donyell Malen in the 89th, taking the score to 2-3. PSV had failed to score in each of their last four European games before Tuesday evening, which was their first win in 10 Uefa matches. Amsterdam side Ajax will meet Dynamo Kiev in their efforts to qualify for the Champions League on Wednesday night in a sold out Johan Cruijff Arena. Both return legs take place next week.